5 units, covering a variety of topics on integrative, wellness, and lifestyle approaches to health. Open to all with up to 180 days of online access. Which one will you choose? The Integrative Mental Health Conference offers 3 days of great in-person CE on integrative care techniques. A three-day event focusing on emerging integrative topics and popular topics requested by our alumni community. Learn, reconnect with classmates, and meet other integrative practitioners. We're now offering a completely online Pediatric Integrative Medicine Elective to residents in a variety of specialties. The Fellowship in Integrative Medicine will change the way you practice. And the way you live. Become part of a community that is changing healthcare for the better. 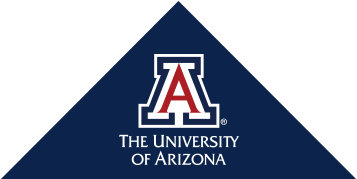 The University of Arizona Center for Integrative Medicine is leading the transformation of health care by training a new generation of health professionals and by empowering individuals and communities to optimize health and wellbeing through evidence-based, sustainable, integrative approaches.